With politics seemingly dominating the news, I thought it was time to highlight the famous “politi-cats” who have made “mews” of their own as they run on various platforms to help their communities. AND…after Mom found an article on this exact topic, we knew we wanted to share some more about the well-known PolitiCats! A handsome orange tabby/Manx mix who was a write-in and “elected” Mayor of Talkeetna, Alaska when the voters didn’t like the human candidates. In turn, the town of 900 had no human mayor, which didn’t seem to matter since it is declared a historic district. Mayor Stubbs, who was in office for 16 years, was in charge of tourism and did a great job bringing 30-40 tourists a day to visit him at the general store where he hung out daily. He loved political life and even ran for Senate in 2014 when he was 16 years young! He passed away at 20 years old in 2017. Nominated by 2 students in 2013 as “perfect for the job of Mayor as he sleeps and does nothing all day” and after a successful Facebook campaign, this good-looking black and white cat became a write-in for the Mayor of Xalapa, Mexico, a city of 420,000 residents. Depending upon the source, he garnered 7500 – 12,000 votes and 150,000 “likes” – and ran on a platform of “I came for the rats”, advocating for an overhaul of the animal rights laws in Mexico, something he continues to advocate for to this day on his Facebook page. 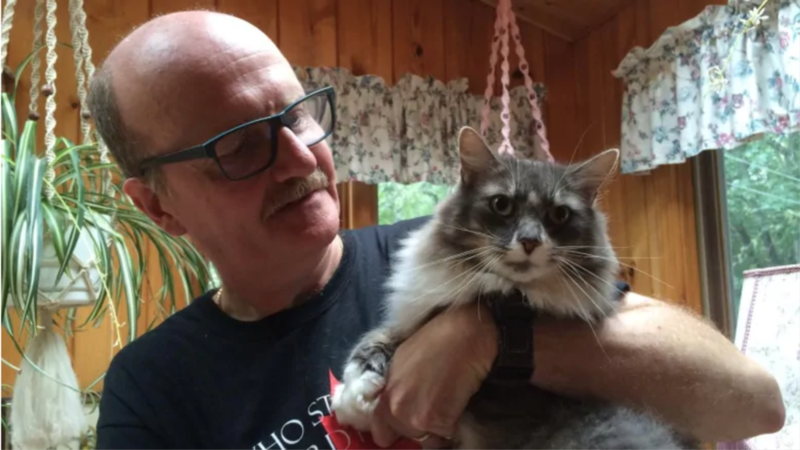 A fine-looking, fluffy grey and white fellow who ran for Canadian Prime Minister in 2015 as the leader of the Tuxedo Party. His campaign goal was to raise awareness of the Victorian-era animal cruelty laws that desperately need updating. 2015 wasn’t Earl Grey’s first PolitiCat experience, in 2013 he ran for Premiere of Nova Scotia as he came from a PolitiCat family…his brother, Tuxedo Stan, ran for Mayor of Halifax in 2012 on a platform to raise awareness for Feral Cat TNR programs…however when Stan suddenly died after the election, Earl Grey took up the helm of the Tuxedo Party and has continued to advocate in both areas of feral rescue and revising the animal cruelty laws in Canada. Okay, I know what you are thinking right about now, a cat for political office? Don’t be silly! But we applaud these fine felines and their humans as they took a humorous idea and parlayed it into a raised public awareness of the need for community involvement in addressing the feral and community cats all over the world…as well as advocating to tighten up the laws concerning animal cruelty and imposing harsh penalties and sentences for humans who hurt us and other living things!